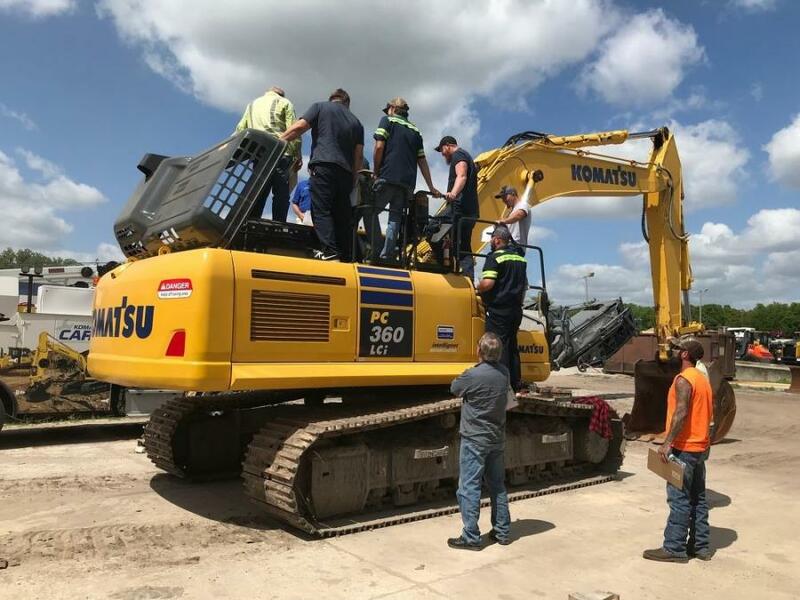 Linder training program attendees receive comprehensive “hands on” training with machines such as a Komatsu PC 360LCi excavator, which is equipped with Intelligent Machine Control technology. Linder Industrial Machinery takes pride in its tagline, "Your Business Partner." To Linder, a business partner creates value through providing technical development and education for those directly on the front lines of job sites. The company demonstrated this commitment once again recently by conducting a comprehensive Komatsu Tier IV technical training session for its customers. 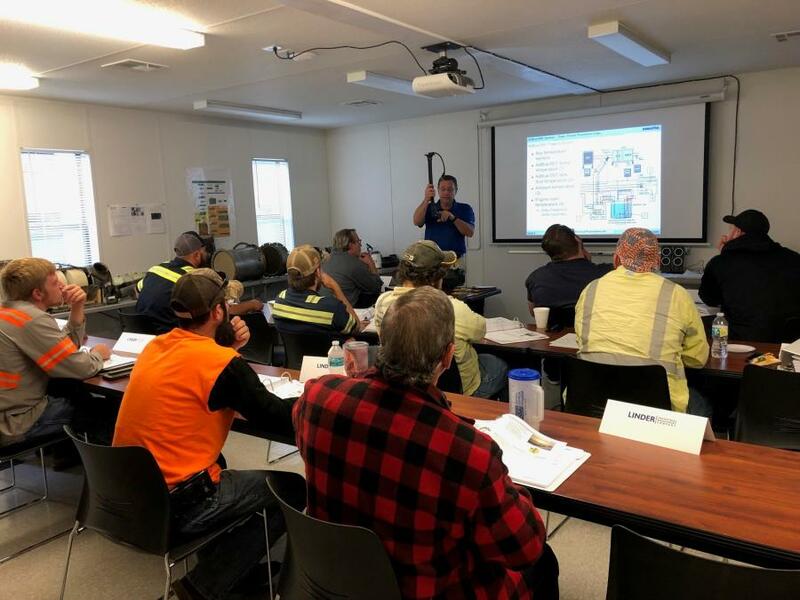 The three-day program, which took place March 12 to 14 in Plant City, Fla., provided customers' equipment maintenance and repair staff the opportunity to learn about common rail fuel systems and all Tier IV engine systems, as well as some troubleshooting issues. "We feel this workshop creates a positive team effort between Linder and our highly valued customers," said Randy Fusselman, a technical trainer at Linder. "The purpose of these training workshops is to give customers knowledge of the machines they have purchased with the idea of improving their ability to make the appropriate decisions regarding repairs." For more information, visit www.linder.com/locations. Education Events Komatsu Linder Industrial Machinery Co.